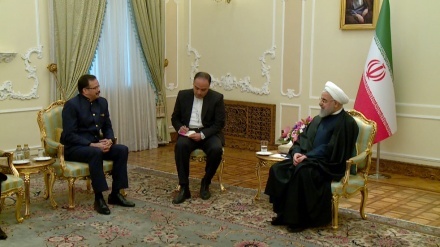 Venezuelan president has warned that the United States will face another Vietnam war if it unwisely decides to invade his country. 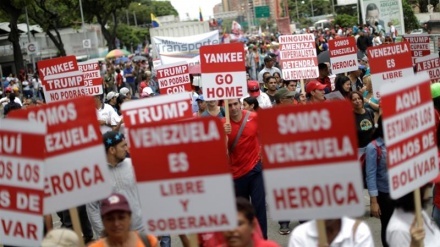 One week after US president Donald Trump recognized opposition leader, Juan Guaidó, as Venezuela's interim president, Maduro said: "Trump's administration intends to turn my Homeland into a 'Vietnam war' in Latin America." 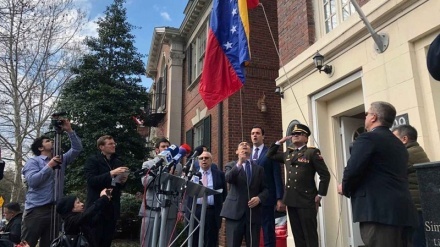 The Trump administration has recognized Venezuelan opposition leader Juan Guaidó as interim president, and slapped sanctions on Venezuela’s state oil company. 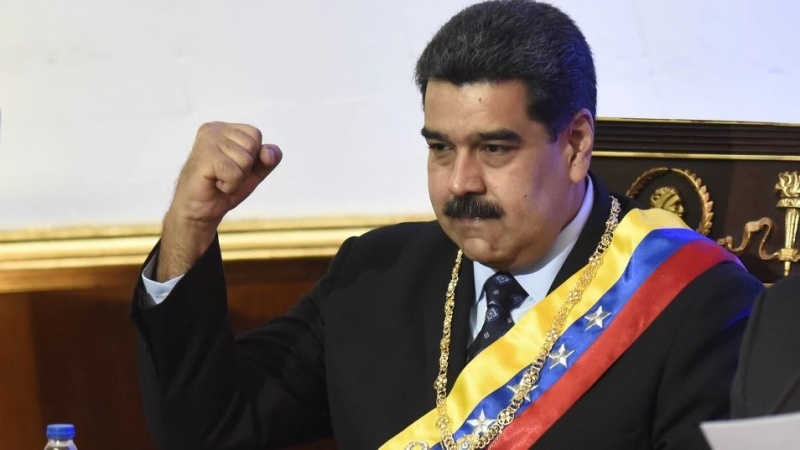 In this regard Russia, China, Iran, Mexico, Bolivia, Cuba, Turkey support Maduro's government and reiterated that they recognize Nicolas Maduro as the lawful president of Venezuela.